The Jersey 40 is a truly classic sportfish with a well deserved reputation of sea worthiness and reliability. As is the case with so many of the pedigree fishing boats of her era, she is a very solid boat with a great reputation. 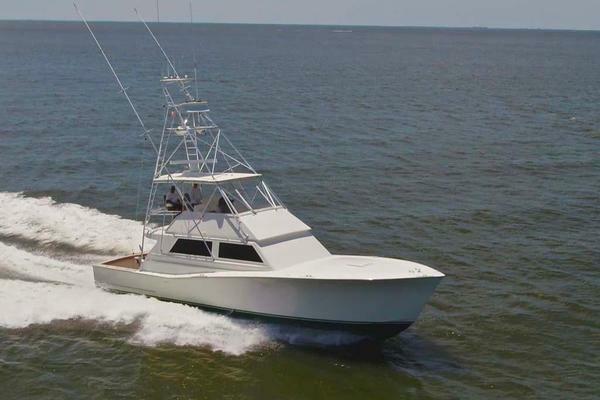 However, for all of her incredible fishing features including the large cockpit, dual bait tanks, etc., this 40' convertible also boasts a beautiful upgraded interior rivaling any produced then or even today.